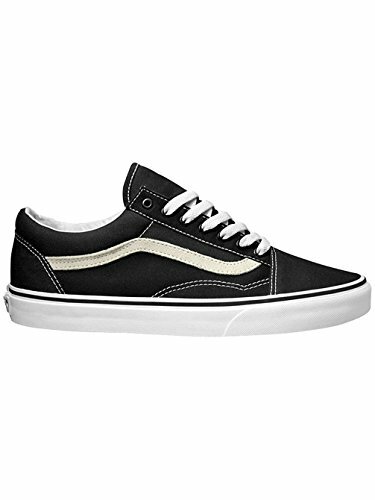 Here you will find everything your heart desires from VANS. 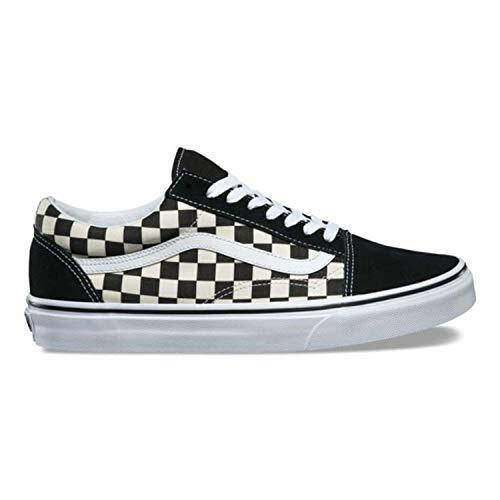 With storemeister, America’s large-scale price check, you browse hundreds of online shops for the VANS brand and not only from one supplier. 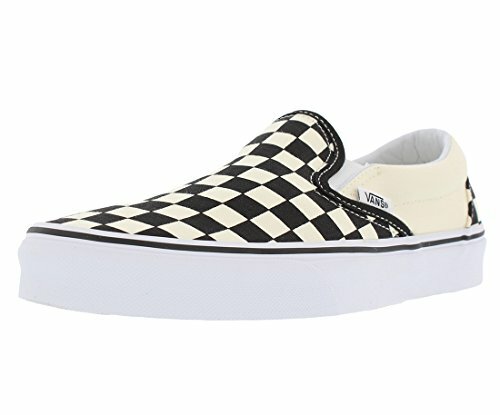 Not the right products from VANS after all? Take a look at many other brands, such as Topps, Handmade or Marvel. There you can also browse through products from a wide range of departments to find what you're looking for. The best part? 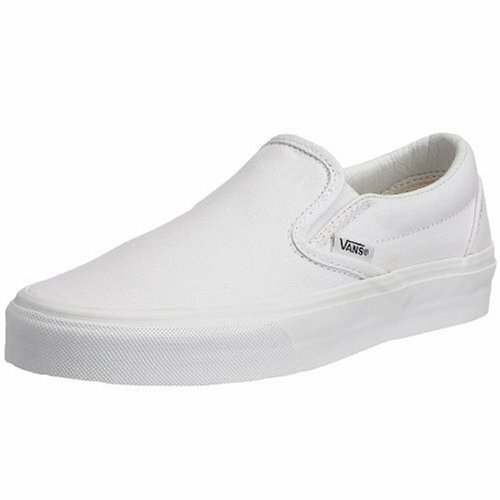 storemeister offers you not only a wide selection of products from VANS and other brands, but also shows you which supplier has the product on offer at the best price! last verified on 2019-04-19 at 05:16; the price may have changed since. 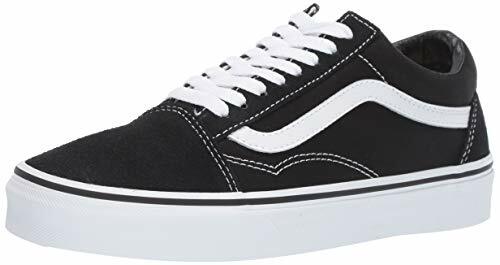 Men's Vans Ua Sk8-hi Sneakers/shoes Size 9.cumin.brand For 2019.